For those who want a more European flavour, Mrs Peabody has presented her list of Top Five Nordic Crime. In the meantime, here is the rest of mine. 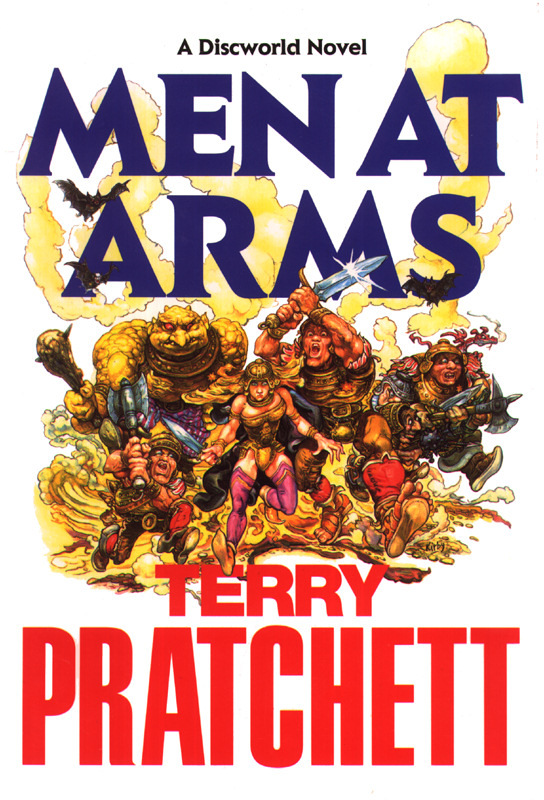 I’ve always been a Discworld fan, but this book is my favourite, due to the mystery in it. Basically the story revolves around the invention of the gonne (i.e. gun) and the fact that someone is running around killing people with it. The fact that the gun is talking to said person is by-the-by. Anyway, it’s only at the end of the book that you realise that in fact it’s someone else that has (and for most of the book, has always had) the gonne and all the odd occurrences that didn’t make sense were actually clues to the real villain. It’s a wonderful book and I hope I haven’t knocked a little of the shine off it by revealing that bit. My first and favourite of the Banks books. They are always enjoyable reads but plot-wise can be somewhat variable. 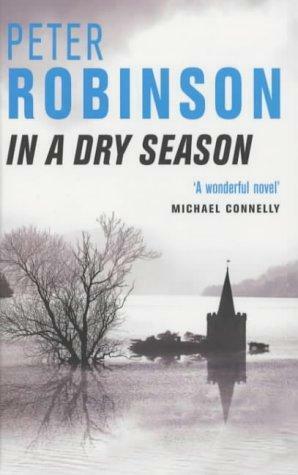 This one involves the uncovering of an abandoned village when a reservoir drains dry during a drought and, of course, a dead body in the ruins. This is a fine book, very well written, balancing present and past in a way that can seem clumsy and forced but when done well, like here, can really bring a simple mystery to life. I absolutely love these books. While they probably wouldn’t be counted as fair-play mysteries, there is always a surprise up the sleeve of the author, and Thorne is such a complete rounded character while still being (mostly) good company for the reader. Be careful though, as these books, while mostly stand-alone stories, feature a turning point in the life of Thorne in the climax of The Burning Girl and the villain of an earlier book turns up in Death Message. Best just to read all of them in order. 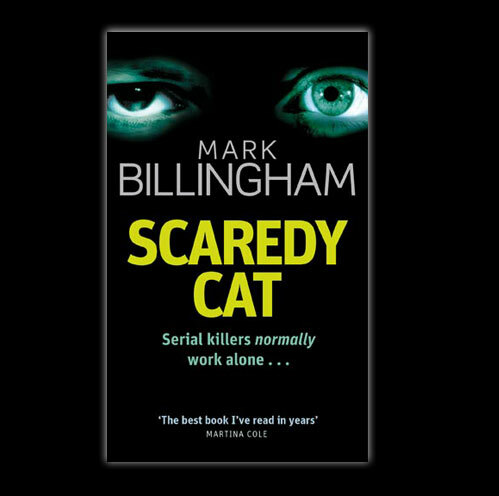 If I had to pick a favourite, it’s probably Scaredy Cat, but it’s such a close call, just read all of them. There’s a review posted of one of the most recent books, From The Dead. Already reviewed it, and love it to pieces. A fantastic piece of work. The other two (here and here) are great too. OK, we’re in a world here where nursery rhymes are real, but behind all the humour, this is a very enjoyable read and a proper mystery. See also The Big Over-Easy, concerning the murder of Humpty Dumpty, the first in this series. Definitely running out of authors now, so I’ll just point out a change to part one of the list – just read Ellery Queen’s There Was An Old Woman, and it’s so clever, it bumps The French Powder Mystery from the previous list. I have yet to read Robinson or Fforde or that particular Pratchjett either so will get right on to those – thanks! However, back to Queen for a minute, I would have to pick different titles from the 1930s – GREEK COFFIN MYSTERY and EGYPTIAN CROSS MYSTERY are truly awesome in plot terms, while SIAMESE TWINS MYSTERY has a really impressive sense of doom with its setting in an all-consuming forest fire. Don’t get me wrong, I love almost all of the early Queen books, but, for some reason, don’t remember much of the detail. I think what appeals to me about The Old Woman is both the simplicity and complexity (if you see what I mean) of the plot. The BLANK BLANK mysteries are high on my re-reading list though. 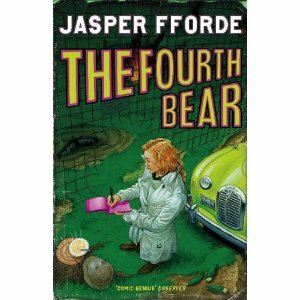 Trivia moment: I went to university with Jasper Fforde’s sister 🙂 Haven’t tried any of his books yet, but quite intrigued – look to be quite off the wall.